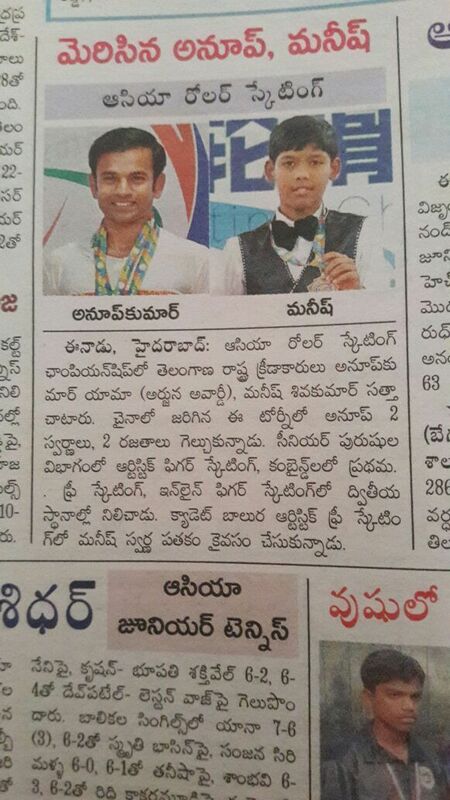 Manish is a 8th standard student & won gold in China this year at a Asia level meet. He made India proud. He needs your help to scale new heights in a sport that has little visibility in India. Make his dreams a reality. I am running this campaign to raise funds for my son Manish to participate in the 54th National Roller Sports Championship. The championship is to be held between the 1st-5th of February, 2017 in Noida. Manish Sivakumar has won 36 medals in the last 5 years (2012-2016) at various levels like Asia, National, State, District & Clubs in Artistic Roller Skating Sport. Manish began staking at the age of 8 and took to it like a fish to water immediately. He loved to put on his skates every evening after school and zip around his colony. My wife Mahalakshmi and I, allowed him to pursue this interest because we could see the joy with which he approached his skates. 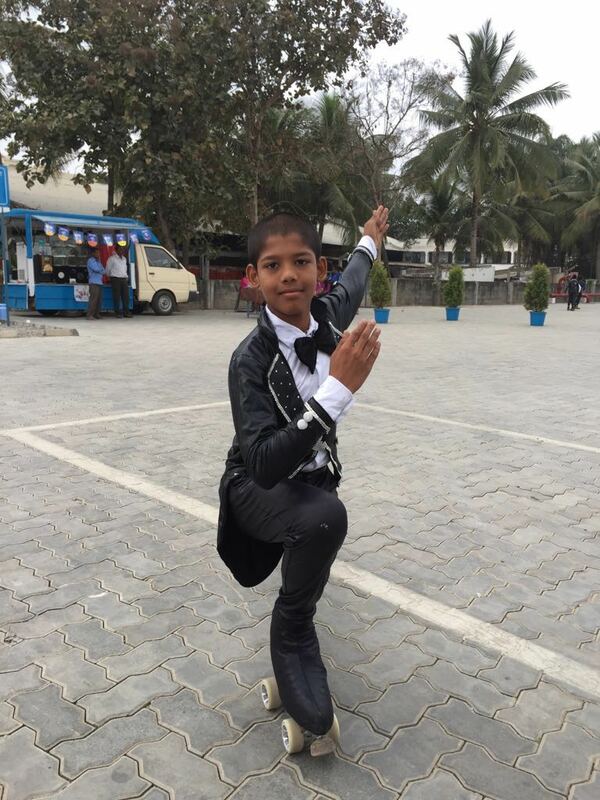 Manish started getting trained at the Yama Skating Academy, West Marredpally, Secunderabad in 2012. He is trained by Mr. Anup Kumar Yama & Mr Amar Nag Yama. He trains for 2 hours everyday and for 4 hours over the weekends at the academy. "Manish is one of our rock stars. He has already proved this by winning a Gold medal at an Asian Level competition at CHINA in 2016 apart from the 36 various medals he has won in last 5 years. We are very proud to train him and be a part of this amazing journey. 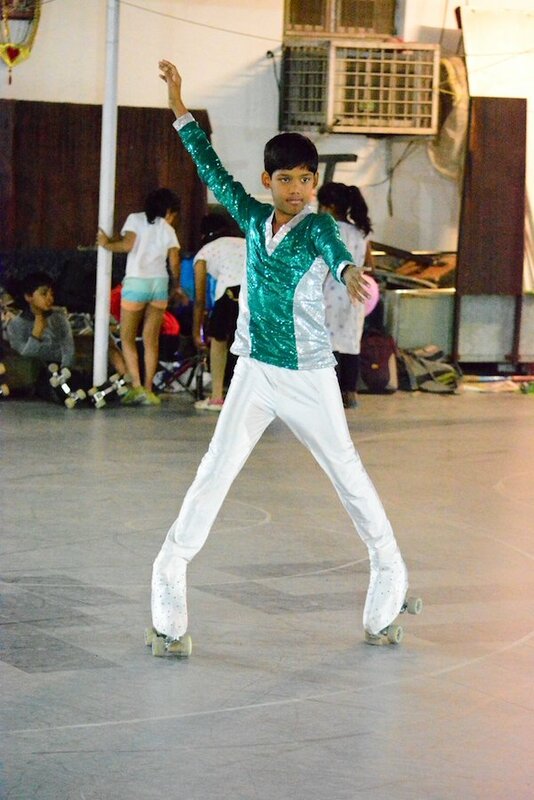 We are confident that he has all the potential to become a world champion in Artistic Roller Skating." - Mr. Anup Kumar Yama . Till now my brother and I have been supporting all of his endeavors. In the last 5 years, we have spent INR 8.5L for Manish&apos;s training camps, costume and participation at various national and international tournaments. However, we need more support and sponsorships from people to help Manish with his championship participations as we have almost exhausted our savings. We have also been planning his schedule so that he can optimise both roller skating practice and his education. His school has also been very supportive, in terms of allowing him to participate in every competition in India and abroad. 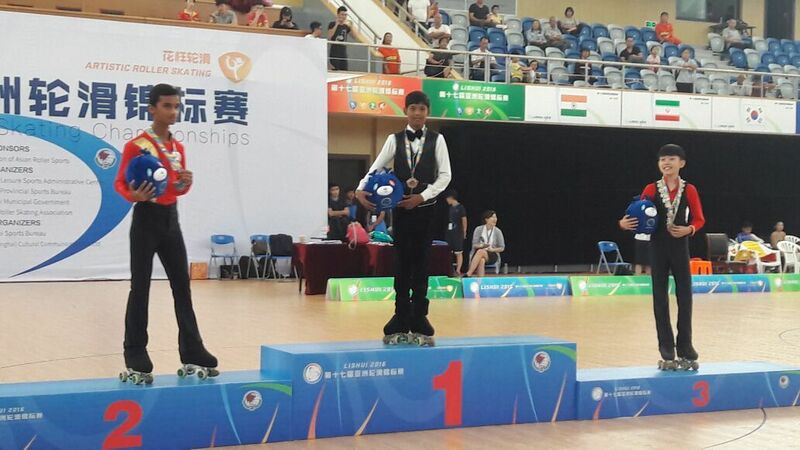 In the month of October 2016, Manish won the Gold medal at the 17th Asian Roller Skating Championship 2016 held in Beijing China. Today we have on our hands a prodigious talent and in order to let him excel further at this sport we need the help of the crowd. We are raising INR 77,245 so that Manish can participate in the 54th National Roller Sports Championship (Artistic Skating) in Noida, New Delhi to be held between the 1st-5th of February, 2017. Thanks everyone for your support and wishes. Thank you for your support. As a token of appreciation, you will receive a thank you email from me. Thank you for your support. You will receive a personal thank you letter from Manish. Thank you for your support. As a token of appreciation, you will receive a thank you postcard and a personal letter from Manish. Thank you for your support. 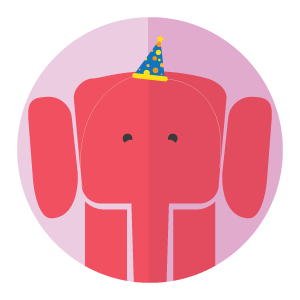 As a token of appreciation, you will receive a thank you call and a personal letter from Manish. Thank you for your support. 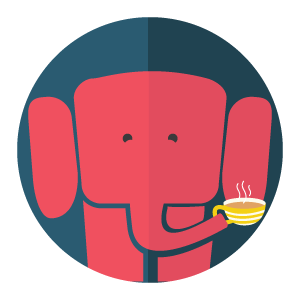 As a token of appreciation, you will receive a thank you video call and a personal letter from Manish. Thank you for your support. As a token of appreciation, Manish will wear your name as a supporter/sponsor during the tournament. You will also receive all the above rewards.